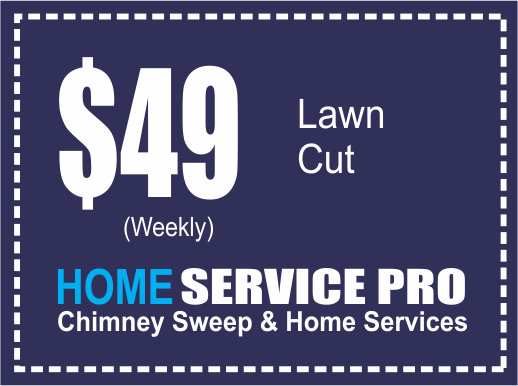 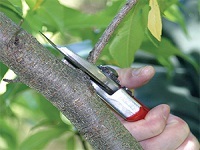 Home Service Pro strives to create outdoor yards and landscapes that Albertan´s can call home. 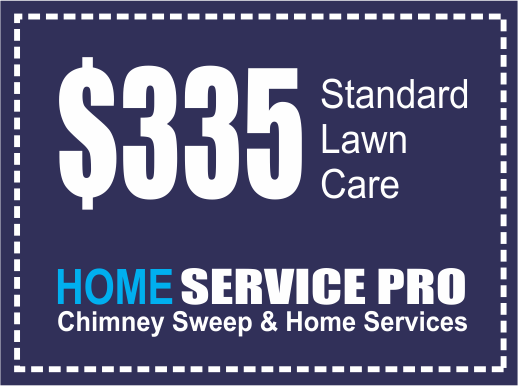 Our integrated services provide you with a peace of mind that allows you to unwind in the comfort of your yard, knowing that you've created a safe and healthy environment for entertaining your neighbors, playing catch with your kids or letting your pets romp carefree through the grass. 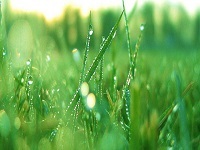 Our professional lawn care services also result in increased property values, a must in today's economy. 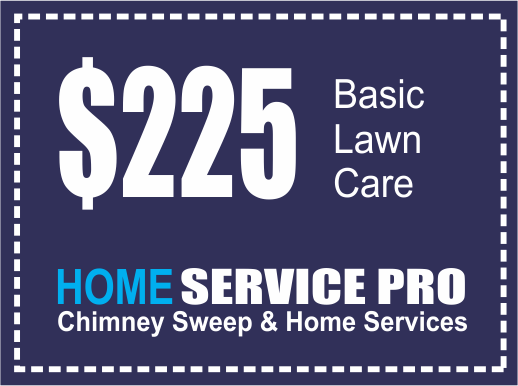 We know lawn care and we tailor our programs uniquely for your lawn. 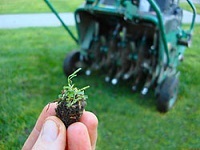 Our lawn care services include: fertilization - with regular or organic blends of fertilizers, weed, insect and disease management, as well as aeration, pruning and seeding. 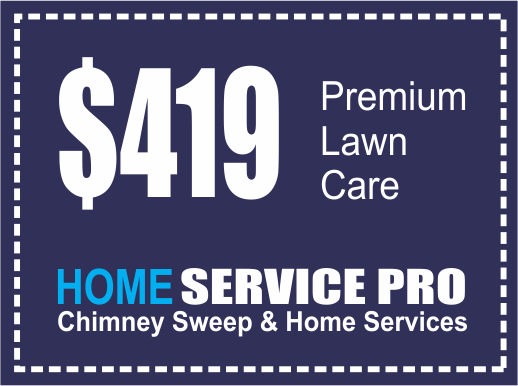 To find out more about any of our services, click below or call Home Service Pro Today for a custom lawn analysis and a program designed to keep your lawn healthy and vigorous.